They said they will allow custom URLs for more users in future and a while ago they made them available for everyone, but there are some minute requirements and those are not hard to fulfill. You must have more than ten followers. Your account must be 30 days old. Your profile must have profile picture. Your page must be linked to your Website. 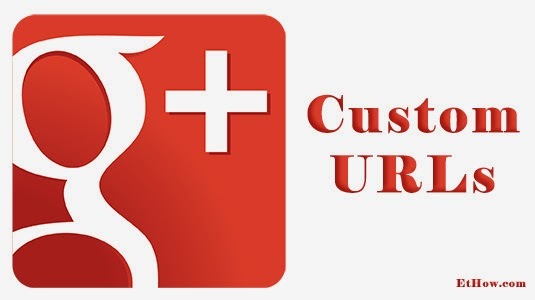 See how small requirements are these to get custom vanity URL on Google+. 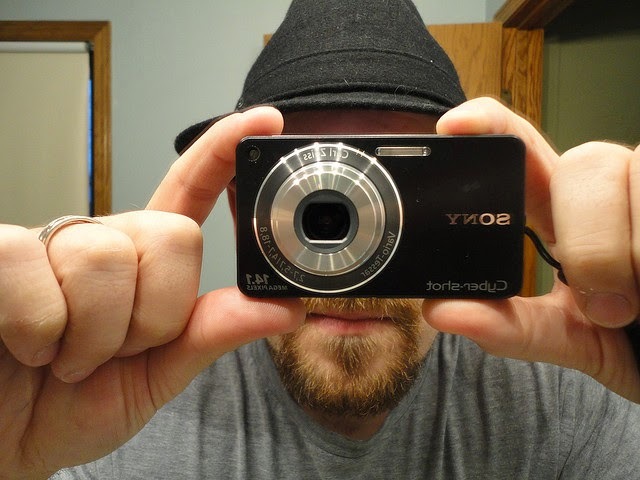 A vanity URL is a URL or domain name, created to point to something to which it is related and indicating the name of the URL. How to get custom/vanity URL? You'll get notified when your profile fulfills the requirements and becomes eligible. You can also go to links section from your profile's about tab and click on get URL. Google can ask you to provide and verify your mobile number. Custom URL will be pre-assigned and you cannot change it (Google pre-assigns custom URL using user's name or name of the website). You can change letters to lowercase or uppercase. In my case I was given waseemashraf as a custom URL but after claiming I changed it to WaseemAshraf (+WaseemAshraf). Custom URL for page of this blog was ethow but I changed it to EtHow (+EtHow). If you have something about this story, share with me in comments.